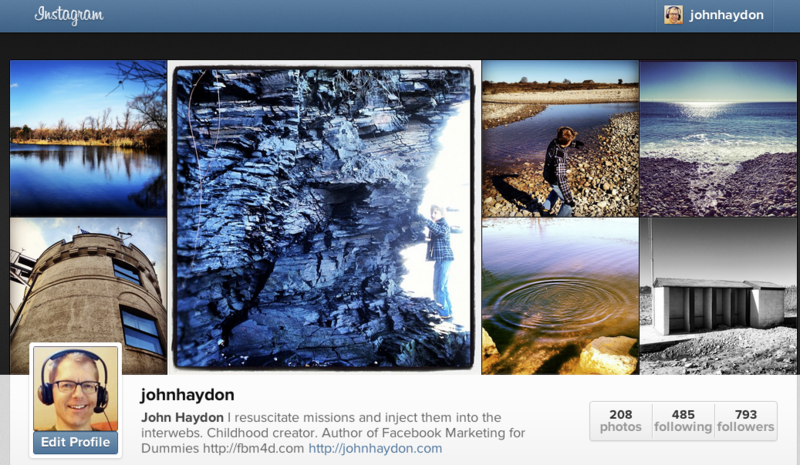 Did you know that Instagram profiles on the Web are now live? Until now, all interactions on Instagram (purchased by Facebook earlier this year) took place entirely on smartphones. Here’s my profile pageif you’d like to see what they look like.